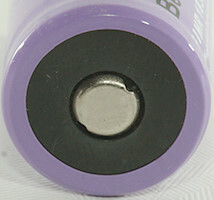 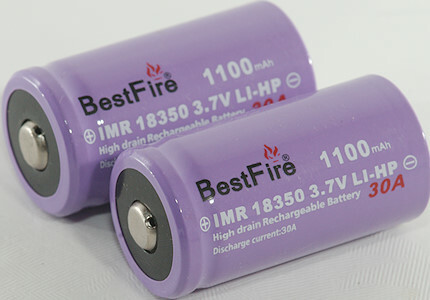 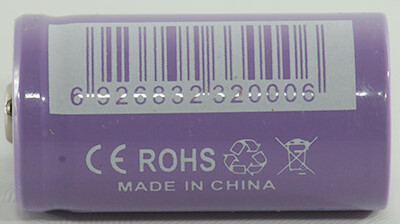 A 18350, rated for high capacity by manufacturer, but rated lower by shop. 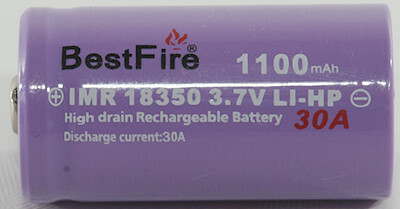 It is also rated for very high current drai. 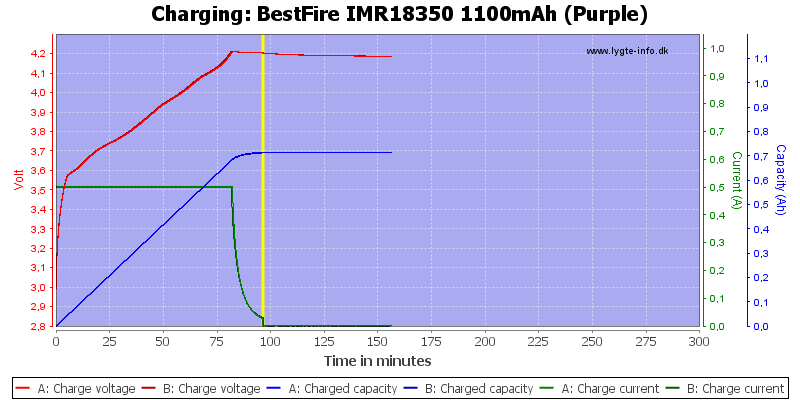 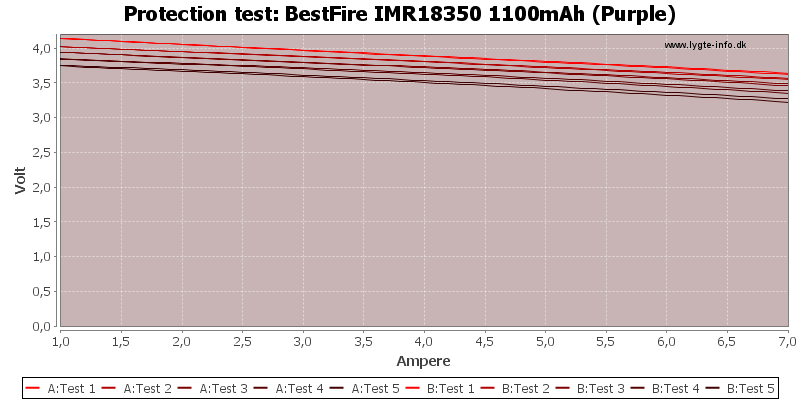 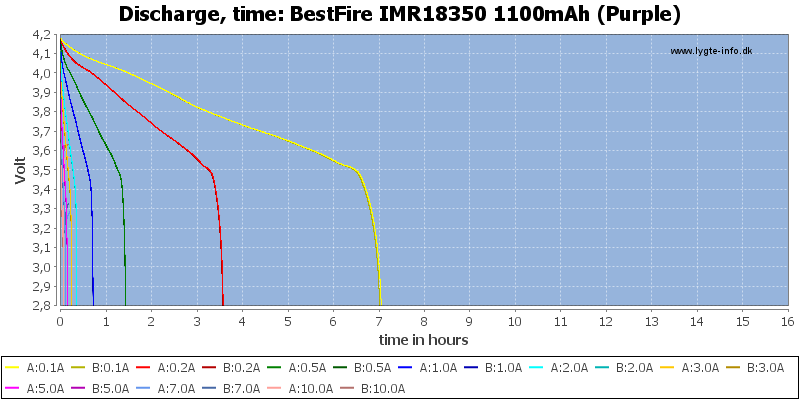 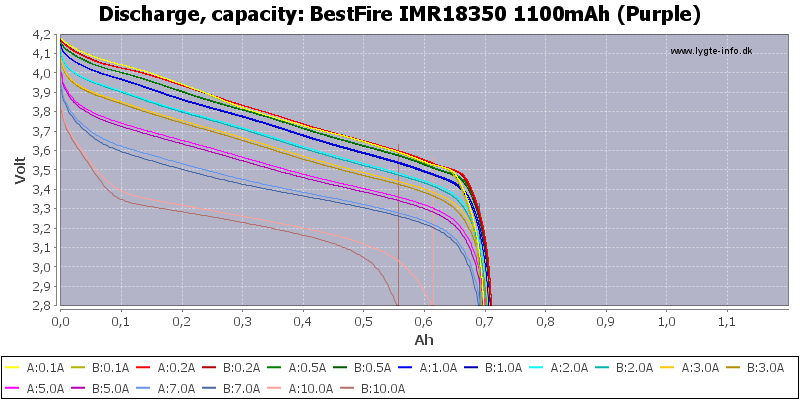 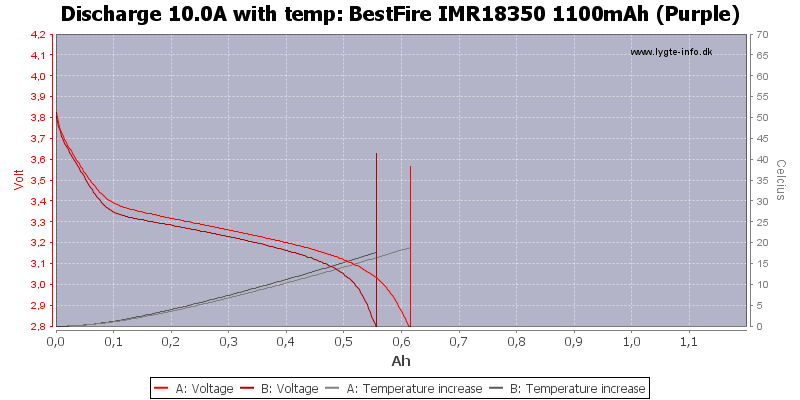 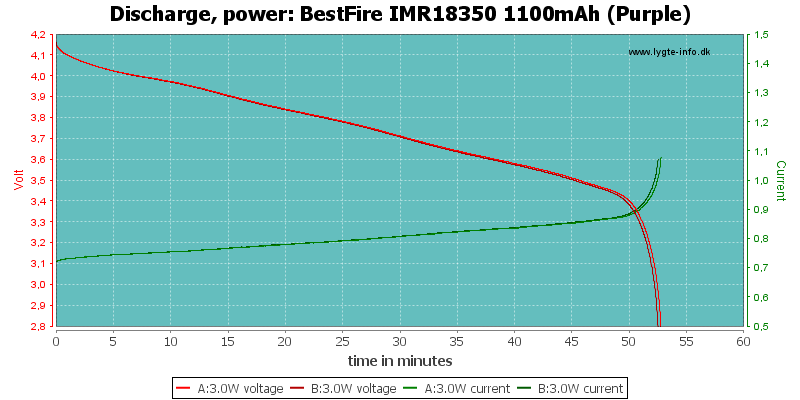 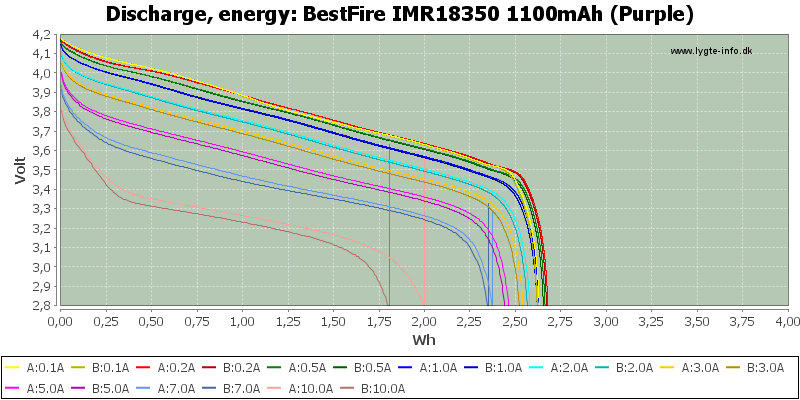 The discharge curves are nice with good tracking and fairly constant capacity at around 700mAh, the cell can deliver 7A, not the rated 30A. 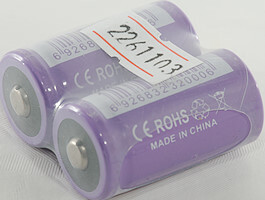 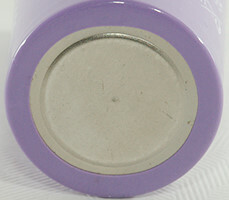 For a 700mAh high current cell it is good, but the specifications on the cell has nothing with reality to do.